When entering the Grand Mosque of Sultan Qaboos in Muscat, residents of the capital of Oman step on a carpet woven by Persian skilful weavers. 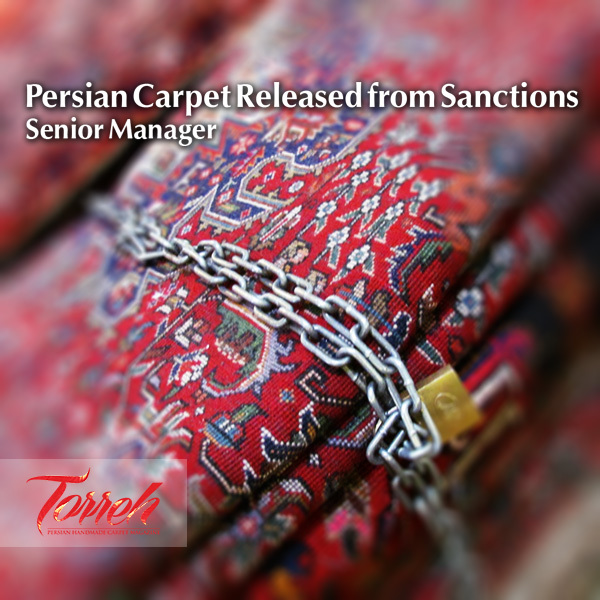 As one of the most important articles included in the final historical agreement between Iran and P5+1, the sanctions on the import of Persian carpet to the US were removed accordingly. The New Year began differently for its celebrants and Iranians were keenly eyeing Lausanne where our representatives were negotiating with P5+1, a group of six world powers. 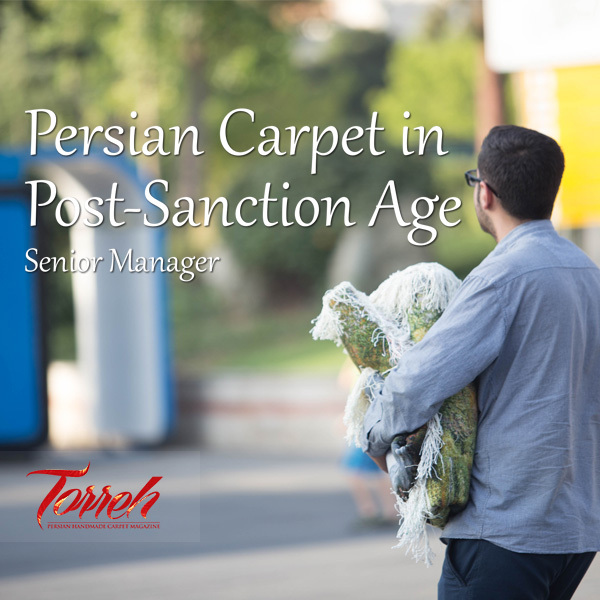 How is the Iran National Carpet Center (INCC)? 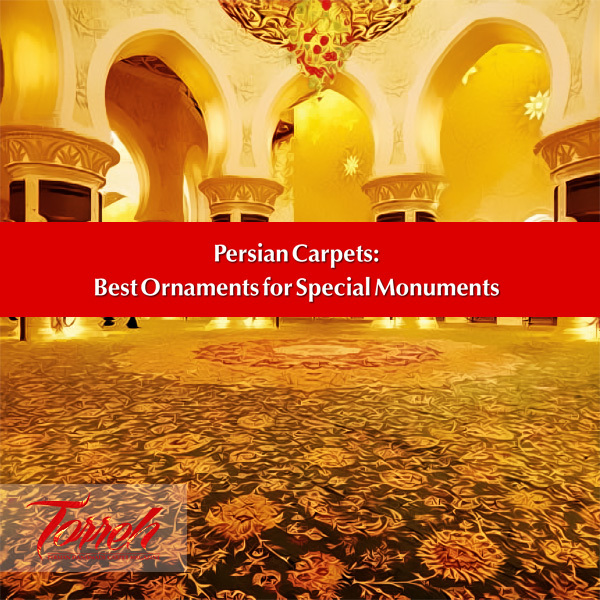 What have been the merits and services of such a center to Persian carpet with thousands of years of history? There are large number of Iranian carpet weavers and other artists; are they aware of such a center's existence? Does private sector require such a center's help at all?